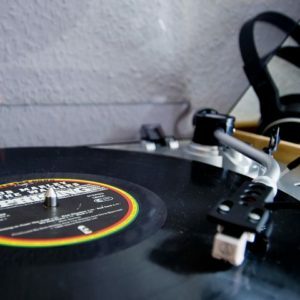 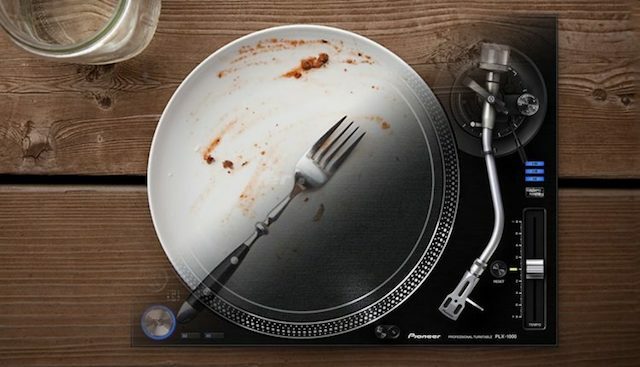 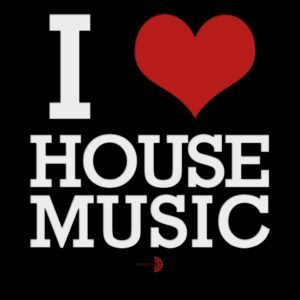 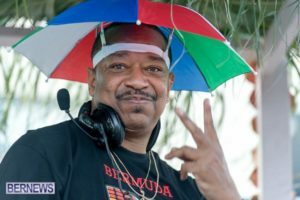 Showing My Age – House Vol 17 – DJ Cavon "The Grandmaster"
Another great house mix but this one a lot of the classics..and of course I’m showing my age in the one for your listening pleasure, your welcome !! 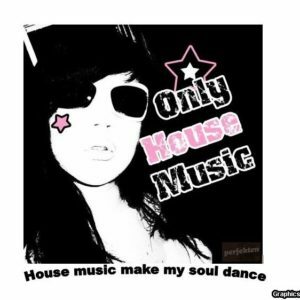 Ha Ha Ha .. Hey I love house and love old school. 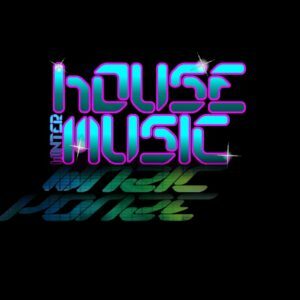 What can I say, if you are one of those that like classic house you will love this one.